Social media is a buzz around the world. There has been an unstoppable growing networking population every minute around the globe. It has become an important part of life, every age group people use social media. Social media is so popular since it provides the services at no cost; people can use it all along 24 hours a day, 365 days a year. It seems as addiction. Social media is one of the forms of media that is used for every purpose: for establishing contact, chatting with friends, for business, by large companies for interacting with their client, for promotion. Why social media is so popular? One of the factors is that the news and information travel at an incredible rate from one laptop, smart phone, and tablet to other one. These social sites improve our ability to network in real life. 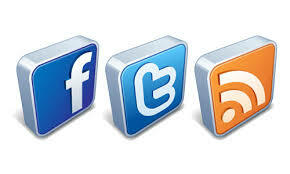 Social networks enable us to keep in touch with one another through the several ways we share information. This information may be personal (status updates, digital photos, funny videos) or professional (linking to the industry-specific articles, writing down a testimonial for someone on LinkedIn). 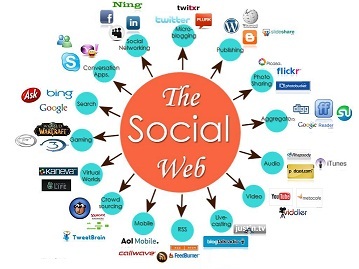 Business use of social sites has increased expansive reach and enormous potential of social media. Social media can be used to address some of issues such as establish direct contact with their customers, drive awareness on their products and services, maintain and monitor their brand value across the blogosphere. 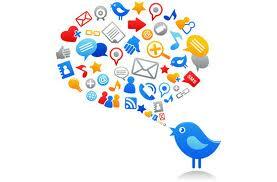 Social media enables conversation about companies, their products and services among their customers. Companies can utilize these conversations to known views of customer, work to shape opinion and get to know the strength and weaknesses of their rivalries. a) Post daily updates regarding your company. Inform your followers regarding everything your company is up to, incorporating all sustainability initiatives you have undertaken. b) Post the links to websites having the relevant information which you would like your followers to have a look. This can include links to news articles, blogs, videos, etc. 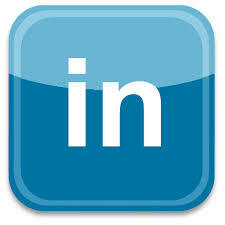 c) Follow other groups/pages that are relevant to your company and your company’s green initiatives/practices. d) Post the pictures of office’s events and happenings, so others may see what you’re doing and culture of your company. It was launched in 2006, it is considered as micro-blogging site. It enables users to “tweet” their short messages and can then re-tweet messages to their own network which spread the messages quickly. It is used professionally; it is a great way in order to connect to other professionals and organizations. Once you have account, you can connect with other individuals, join groups and follow organizations. 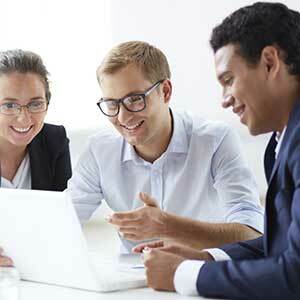 In the group, you may take part in group discussions. It was launched in the year 2003. It was launched in the year 2005. You tube allows user to upload and share their videos. Companies can use you tube for to provide sound and voice messages and show their product demonstrations. There was a petition asking the JCPenny to remove an offensive shirt off their market. Their goals were reached and results were attained within a day. Any social issue like ill-behaviour against women catch massive support protesting against such events happening around the globe. Social media has become significant tool for nearly all of the world's political movements. The response of the people can be best seen over these sites and force politician to change their action or decision. It has gained so much power in the modern world. Thus, it serves as a massive platform to share your opinions and get to know others opinions. It is being used in all the perspective and field.